ML through deep learning is increasingly being used in predicting demand, determining deficiencies around service and product quality. 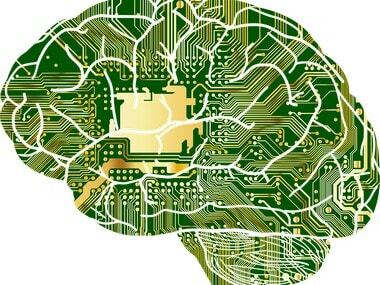 Deep learning, a variation of machine learning (ML), will be a critical driver for demand, fraud and failure predictions by 2019, market research firm Gartner said on 21 September. ML through deep learning is increasingly being used in predicting demand, determining deficiencies around service and product quality, detecting new types of fraud, streaming analytics on data in motion and providing predictive or even prescriptive maintenance. "Deep learning is here to stay and expands ML by allowing intermediate representations of the data. It ultimately solves complex, data-rich business problems," said Alexander Linden, Research Vice President, Gartner, in a statement. Currently, the most common use cases of the technology are in image, text and audio processing. Several breakthroughs like Baidu's speech-to-text services, PayPal's approach to block fraudulent payments and Amazon's product recommendations are applying deep learning. However, most organisations lack the necessary data science skills for simple ML solutions, pushing IT leaders to seek specialists. Gartner predicted that 80 percent of data scientists will have deep learning in their toolkits by 2018. "Data scientists can extract a wide range of knowledge from data, see an overview of the end-to-end process and solve data science problems," said Linden. ML, however, has its own limitations. "It can make the best possible decision if it has enough data to learn from but cannot judge whether any of the resulting decisions are OK ethically," noted Linden.